PUBG Corp deployed a hotfix Monday to address a problem with achievement tracking on PLAYERUNKNOWN'S BATTLEGROUNDS for PUBG Xbox. The hotfix, which hit live PUBG Xbox servers Monday morning, will fix instances in which users' IDs were sent to the server but never sent back to those users' profiles, causing the achievement to fail to register. 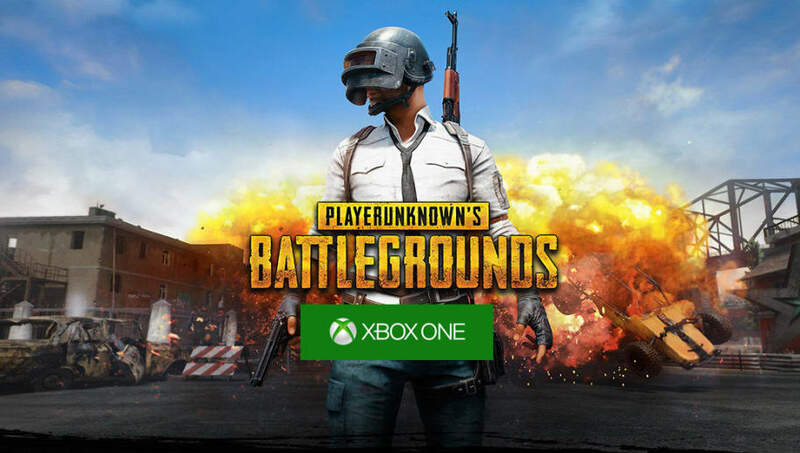 PUBG Xbox's travails with achievements began as soon as the game exited Game Preview and hit 1.0 release. Within a day of the official release, players began complaining of achievements failing to register on their gamertags. PUBG Corp responded by creating a thread for players to share the achievements they'd earned so that the developer could award them manually while working to solve the problem. That week's PUBG Xbox community post focused on the problem, saying a fix was in the works, but it persisted for weeks afterward. PUBG Corp released its first round of fixes Sept. 22, nearly a month after the first reports began to hit Reddit. Achievements have continued to fail to register since that post, prompting Monday's fix. Fortnite Banned in UK: Is Fortnite Banned in the UK?